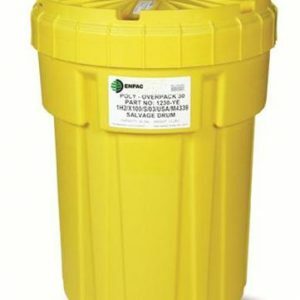 The new 30-gallon Salvage Drum is a versatile unit that can directly contain solids and sludges with security. 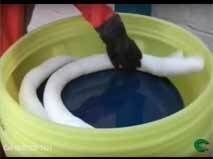 With a 1/2 turn lid, these ergonomically designed units allow for easy access, unlike competing “hoop-ring designs.” This 30-gallon Salvage Drum can contain up to 16-gallon drums. Units are also nestable, which allows for ease of shipment. Save on shipping cost and storage space.